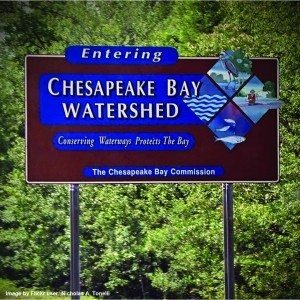 That watershed sign on Route 50? Every part of the state’s land drains somewhere, and most of Maryland drains into the Chesapeake Bay. 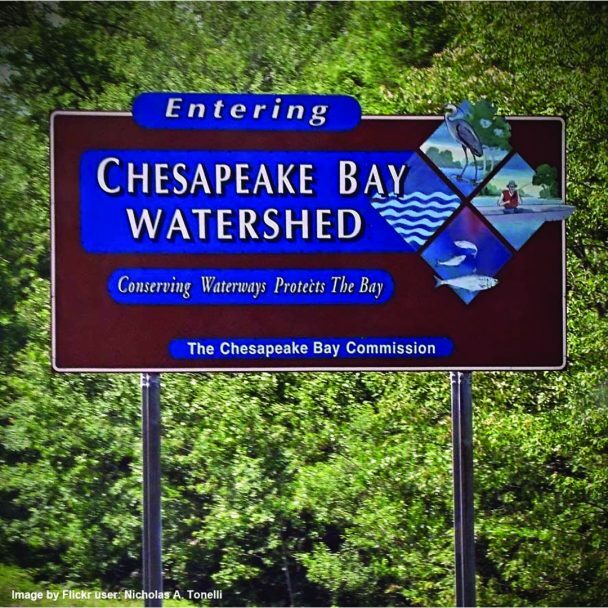 That means your home – just like most of the farms you are passing – is in the Chesapeake watershed, and that means fertilizer from your yard or garden and other nutrient sources – even pet waste – has an impact on the Bay. The farms you see have Nutrient Management Plans, which are required by the state, to determine how much fertilizer a crop needs to grow. Maryland farmers then apply only what is needed. This minimizes any excess nutrients, which can impact water quality. Those chicken houses and the surrounding crop farms all work together. 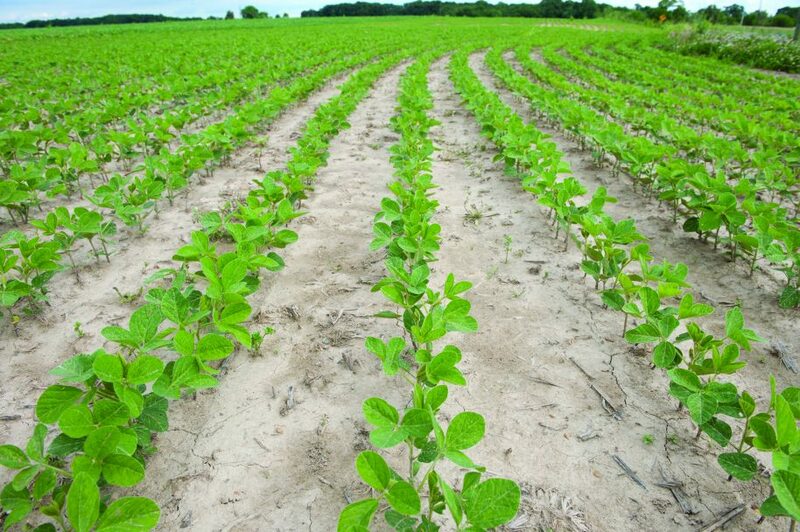 The farms grow soybeans and corn to feed the chickens, and the chicken manure becomes a locally sourced and organically based fertilizer and soil conditioner for the crops. The manure has so much value that farmers actually pay for it, and businesses are built around managing and transporting it. “My family buys up to 4,000 tons of chicken manure each year,” says Travis Hutchison, who farms with his dad, two uncles and a cousin in Talbot County. “We actually built a manure shed, which allows us to receive shipments year-round and protect it from rainfall that could wash away the nutrients.” That protects the Chesapeake Bay and their investment. Hungry for more? Sign up for our (email/blog) and find us on Facebook, Twitter and Instagram.